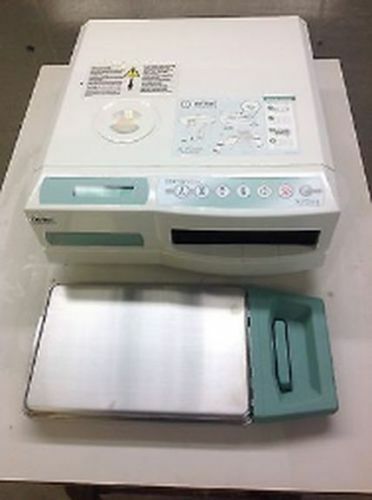 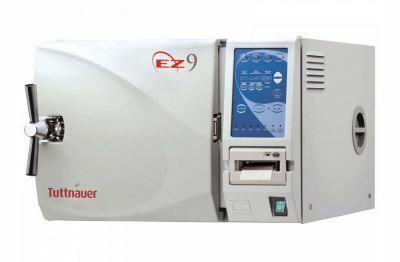 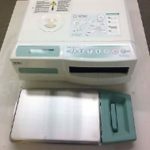 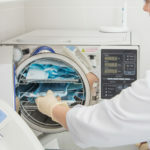 NEW – Tuttnauer EZ9 Fully Automatic Autoclave 2 YR Warranty! 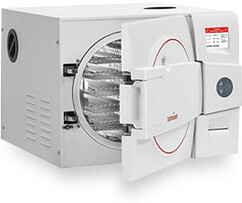 High efficiency air pump circulates hot air after the sterilization cycle for fast drying. 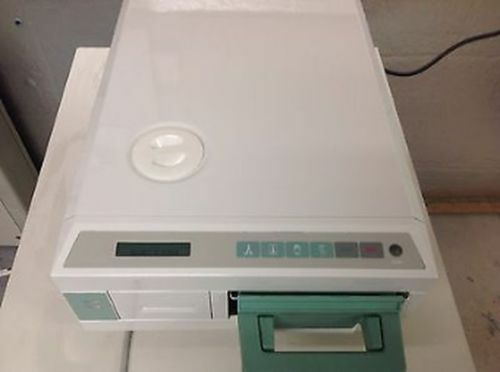 Hepa filter 0.2 µm air filter (replaceable). 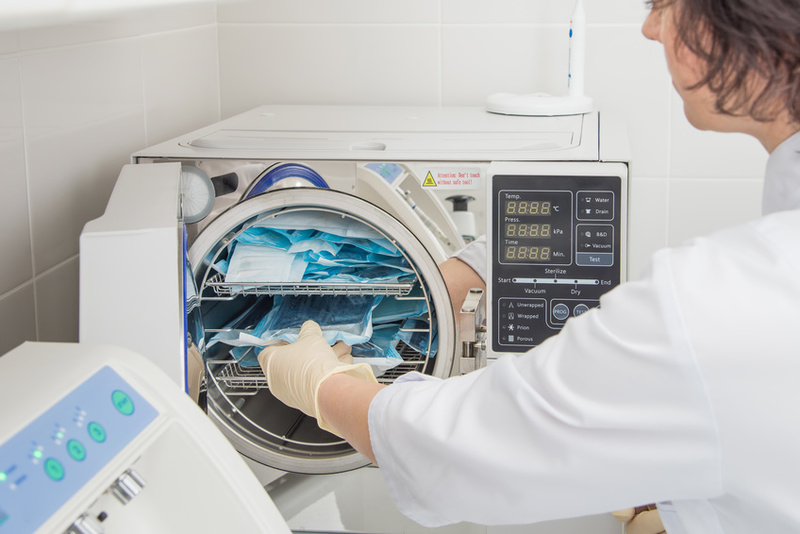 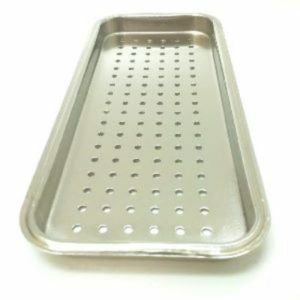 Automatic shut off at the end of both the sterilization and dry cycles. 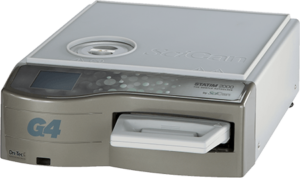 Audible and visual cycle interruption alert. 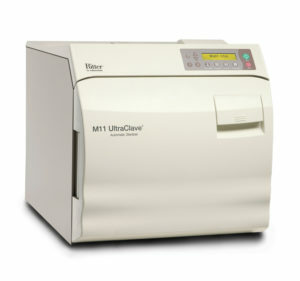 NEW – Tuttnauer EZ10 Fully Automatic Autoclave UNMATCHED 5 YR Warranty! 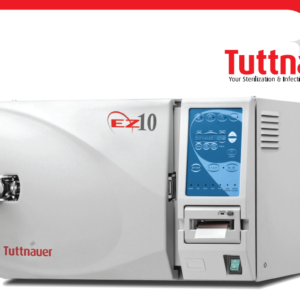 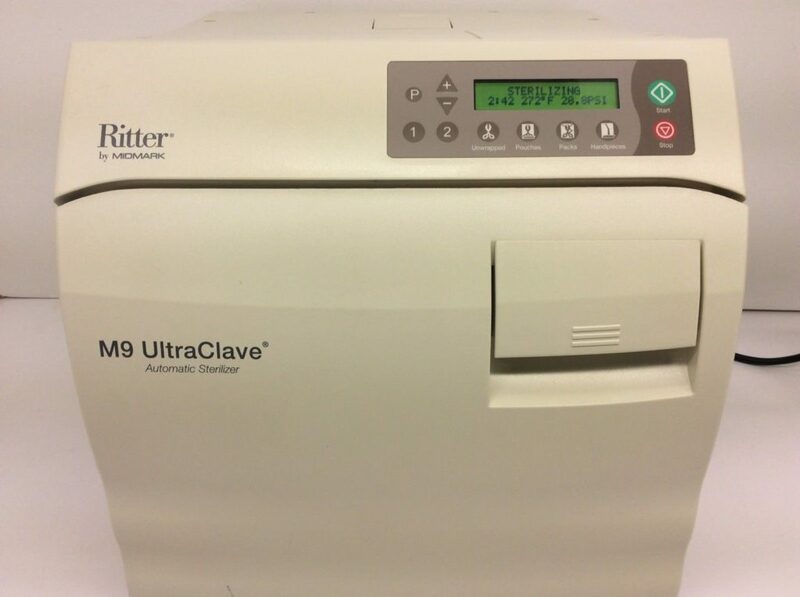 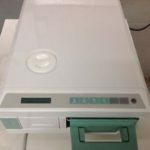 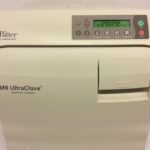 NEW – Tuttnauer EZ10 Fully Automatic Autoclave 2 YR Warranty!